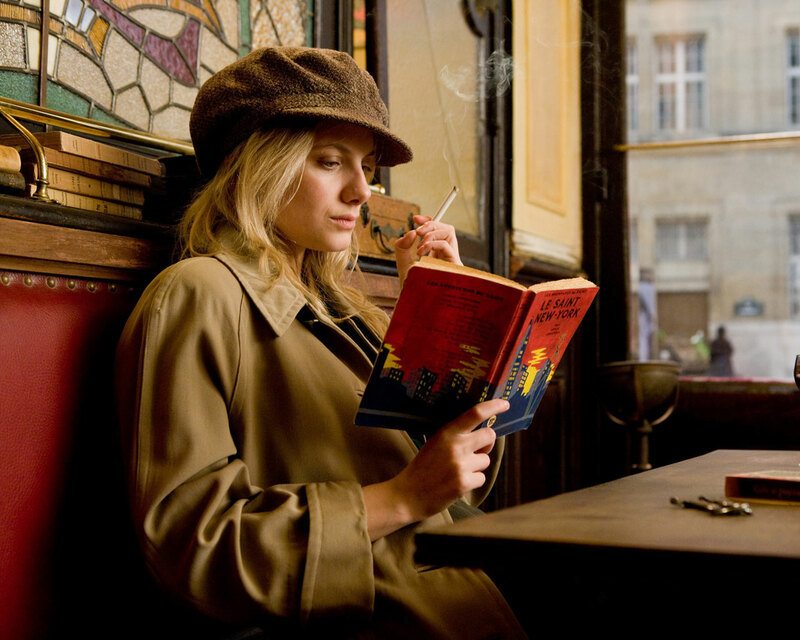 No joke, I was sitting in Ladurée Soho at a table full of French people when one of the guys suggested that the server (also French, they don’t kid around at Ladurée) looked like Mélanie Laurent… me and the other girls LOST it. Ok, the server was cute enough and also blonde-ish and French but that does not a Mélanie make. The actual Mélanie Laurent is a French actress, model, director, singer and writer (I’m tired just writing them) not to mention mother to a one-year-old boy named Léo. Her mother was a ballerina and her father; Pierre Laurent was a voiceover actor and did the voice of Ned Flanders in the French version of The Simpsons. She owes her acting career to Gérard Depardieu who met her on a set (she was there watching her friend’s father work) and asked her if she wanted to be in the movies. Thanks to that start, she appeared in twenty films between 1999 and 2009.